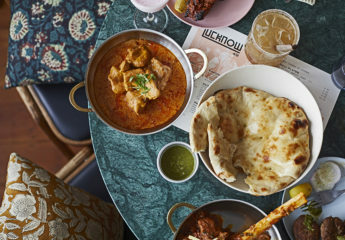 It’s August, therefore there isn’t much going on with the London restaurant scene in terms of new openings, but here are a few items that might be of interest. This Sunday 12th August, Tony Conigliaro’s cocktail bars 69 Colebrooke Row in Islington, Bar Termini in Soho and Bar Termini Centrale in Marylebone will celebrate the annual Italian summer holiday, Ferragosto. There’ll be special cocktail and food menus, live music and a summer street party. 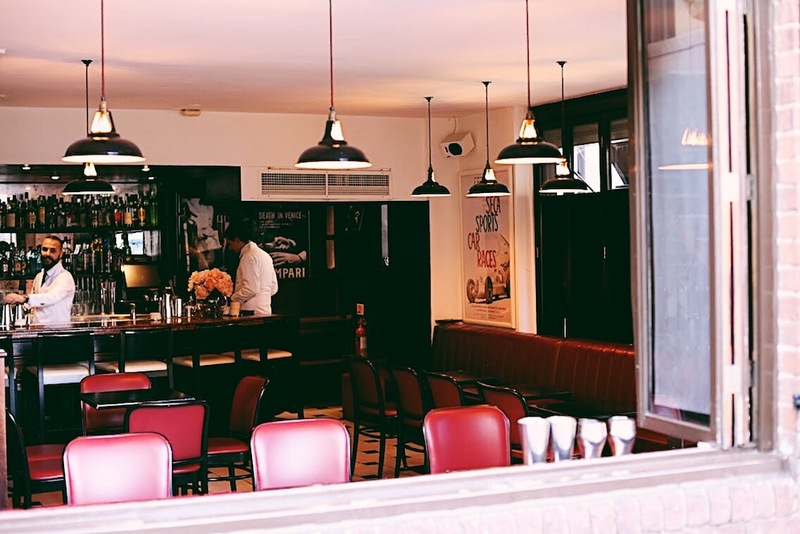 Bar Termini on Old Compton Street will be serving its signature bottle-aged negronis while Bar Termini Centrale‘s Campari terrace will have Fat Tony’s pasta dishes, including a one-off Ferragosto special of ‘Pacheri with tiger prawns, chilli, parsley & garlic’. Ferragosto traditionally sees Italian locals flock to the sea, streets and town squares for a weekend of drinks, dancing and a damn good party. 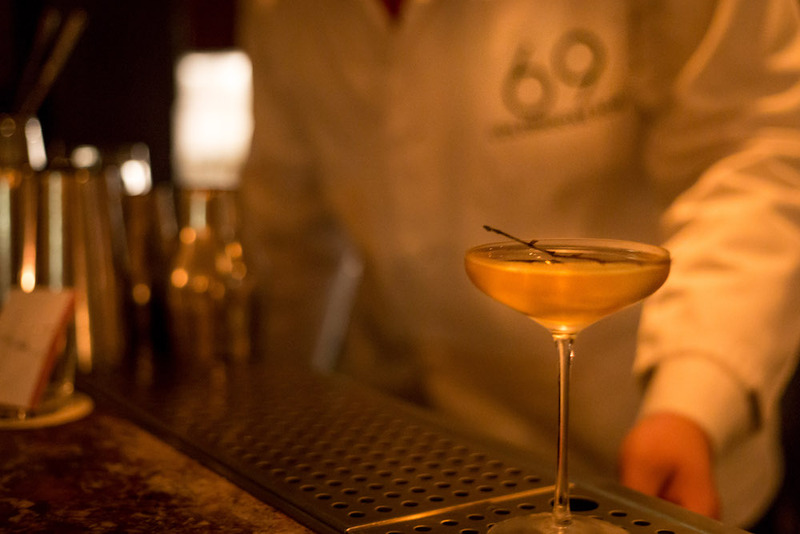 The team at 69 Colebrooke Row will bring the Italian street party-vibe to Islington this Sunday, when from 5.30pm the bar will serve up a collection of classic cocktails and Italian-inspired bar snacks. No ticket required, however booking ahead is recommended. 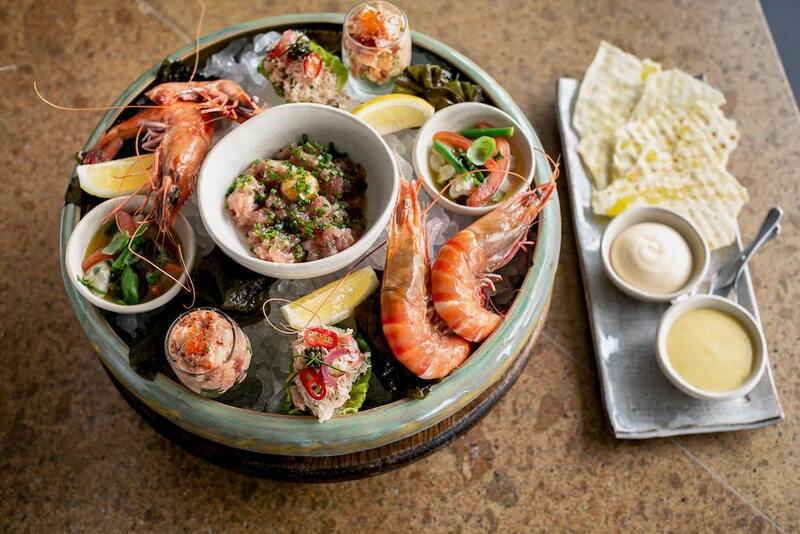 Oblix East has launched a seafood brunch for August. 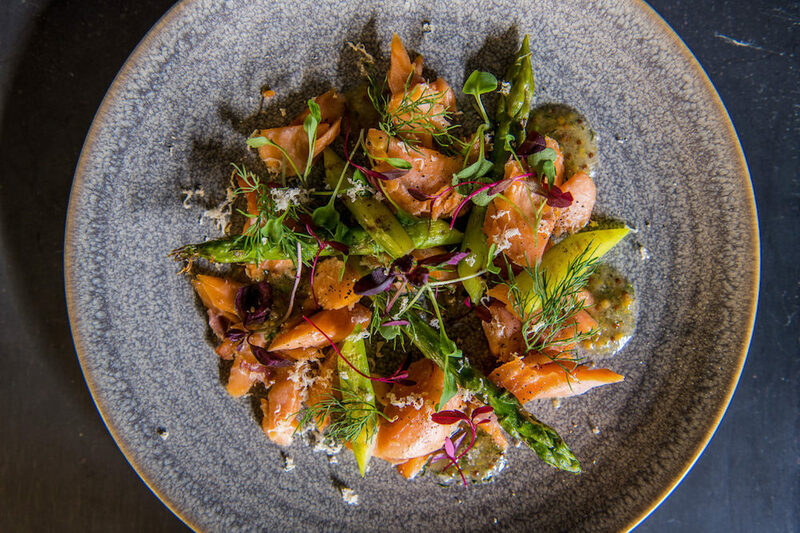 A variety of seafood dishes will be available to order including cornish crab, scrambled eggs and oscietra caviar and josper grilled tiger prawns, lemon verbena & garlic butter. Oblix East is based on Level 32 of The Shard with views over Tower Bridge to Canary Wharf and beyond. 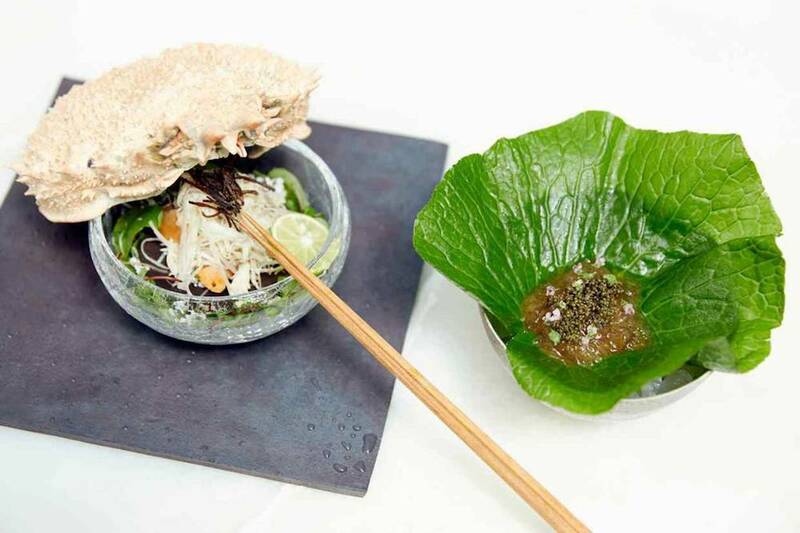 Chef Endo Kazutoshi, a third-generation sushi master and one of the original chefs at Zuma, has launched a pop-up sushi restaurant at The Berkeley Hotel in Knightsbridge. The Sushi Master and his team will provide guests with an intimate and traditional omakase experience at the hotel running until 31st August 2018. The bespoke 15 course omakase menu highlights the very best of Chef Endo’s craft developed during his twenty year career with skills honed during his time at Tokyo’s top restaurants and Zuma. Borealis opened this week opposite Borough Station in a space that’s also occupied by co-working company Fora. An all-day spot, open from breakfast through to dinner, there is room for 100 diners – including counter dining and a separate Borealis To Go situated in the lobby of Fora. 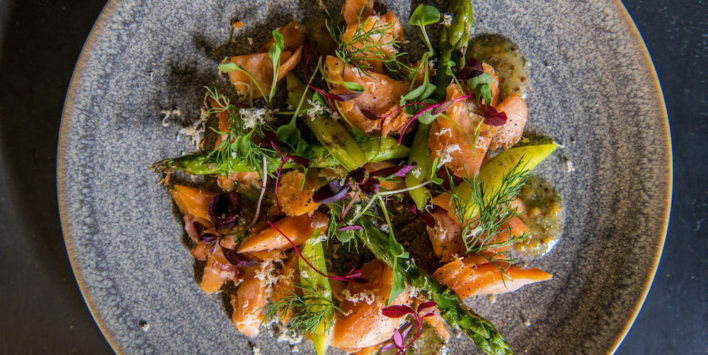 The menu and design are heavily Nordic – the space is beautiful – and the food, including the signature Smørrebrød is excellent. 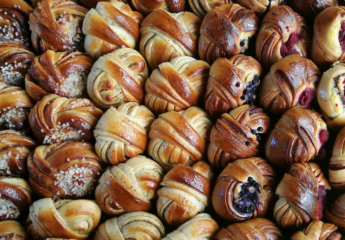 The man behind Borealis is Soren Jessen from 1 Lombard Street and Ekte Nordic Kitchen. 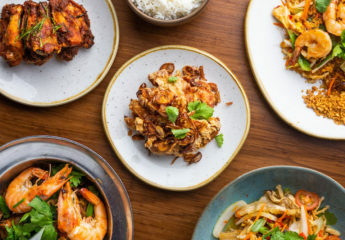 You may like reading some of our recent reviews including Cora Pearl, Bluebird Cafe White City or BRAT in Shoreditch.